Working with local people is key when it comes to protecting native wildlife. Conservationists from the Isles of Scilly Seabird Recovery Project and restoration specialists from Wildlife Management International jointed together with local volunteers to eradicate invasive rats that were killing seabirds. 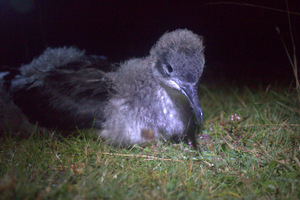 Since the removal of the rat population, the project team has observed both Manx shearwaters and European storm petrels successfully breeding on the islands for the first time in living memory, with over 40 chicks being recorded on the islands in the last two years. 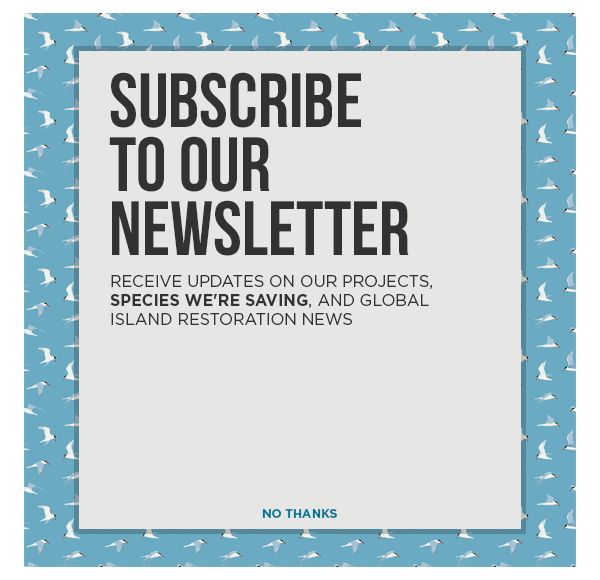 Island Conservation works with local island communities to protect native wildlife from extinction. This is critical to the success of the project and future health of the island and communities which depend upon it. Read the full article at Birds on the Edge. 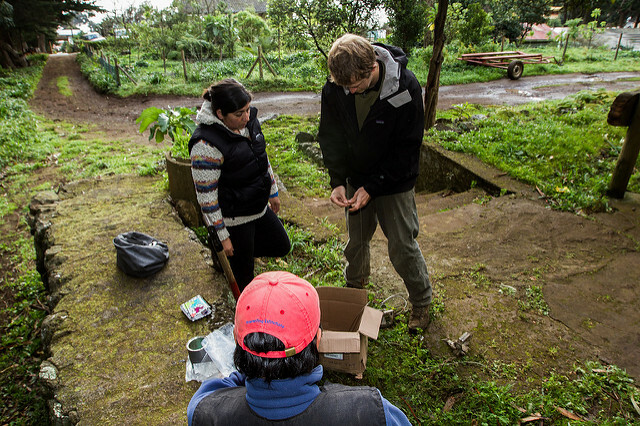 Sara received a BA in anthropology from UC Santa Cruz in 2014. As a freelance writer and editor, she seeks to produce and highlight stories that support ecological responsibility, body awareness, emotional intelligence, and creative action, and reveal the connections between them. Operation Acteon & Gambier – Success! 2100 Delaware Ave., Suite 1 Santa Cruz, CA 95060 U.S.A. Please consider sharing our website with your friends!